Three awesome day-tours in a budget-friendly package. 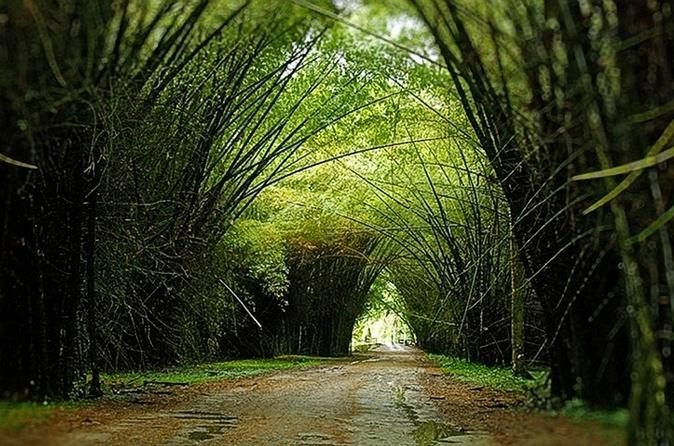 The Lancetilla Botanical Gardens are the second largest tropical botanical gardens in the world. 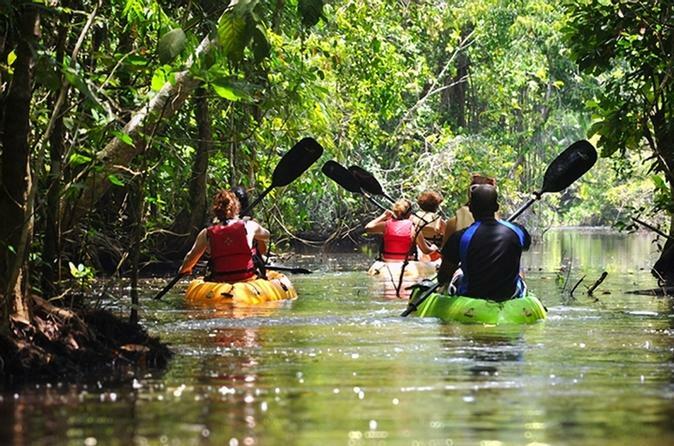 Come visit Tela, Honduras’ wildlife refuge lagoon that holds many canals with mangroves and small islands which serve as a refuge for an abundant marine life, reptiles and over 342 species of birds. 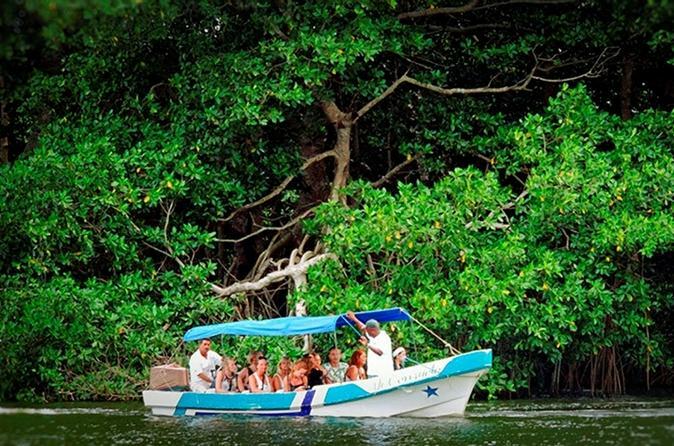 Get ventures through the outskirts of Tela, Honduras in the Ranger adventure with Punta Izopo as your destination to view the mangrove river and an exuberant jungle full of wild life in the Río Plátano. 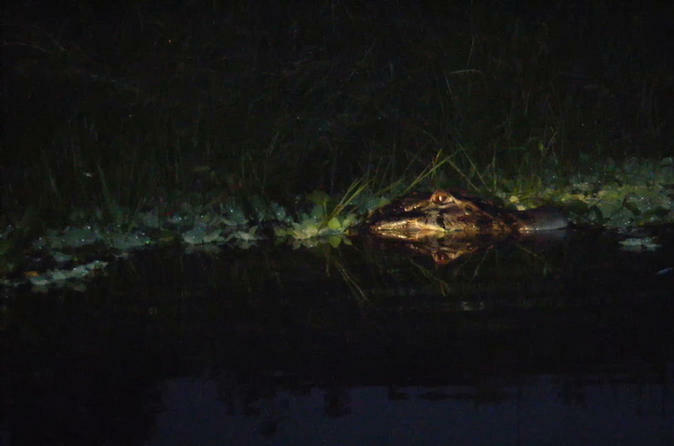 Join this 7-hour tour departing early in the morning from Tela and get ready for the adventure! 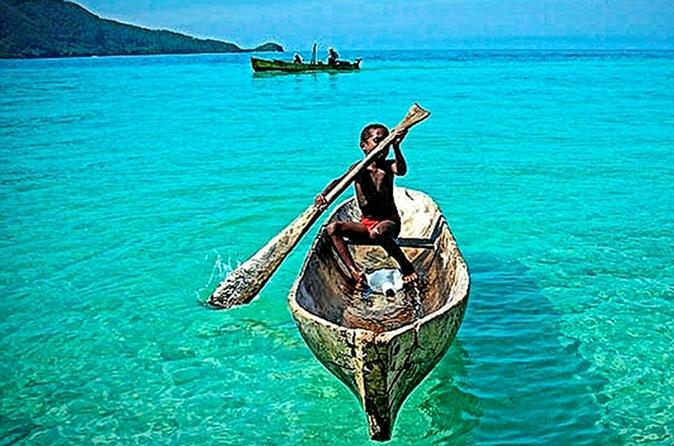 Jeannette Kawas National Park, also known as Parque Nacional Punta Sal, is accessible only by water. 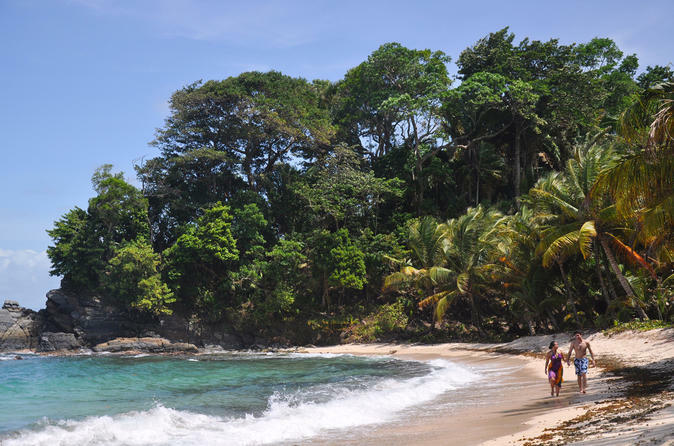 This 7-hour tour offers you a great opportunity to enjoy an unspoiled beach, snorkeling, hiking and wildlife. 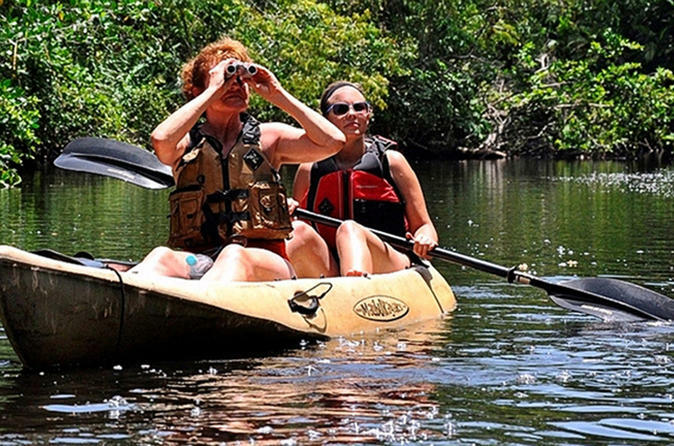 Adrenaline, mangrove river and an exuberant jungle full of wild life awaiting to be adventured through in our kayak tour where the Rio Platano meets the Caribbean beach in a full day of all nature scenery. 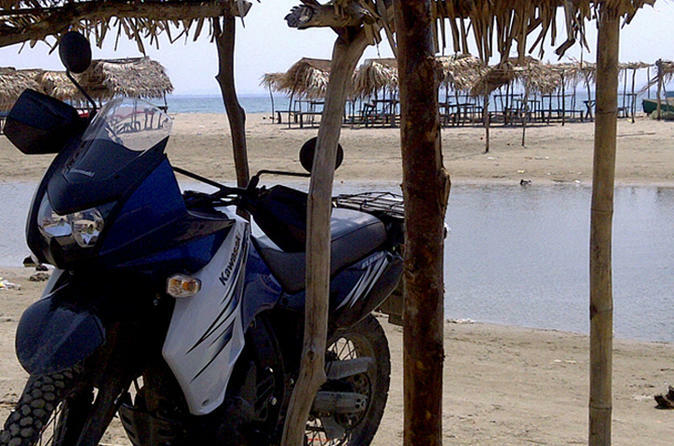 You will enjoy riding motorcycle in the wonderful Garifuna Village in the north coast of Honduras, enjoy great rides offering amazing views and adrenaline. 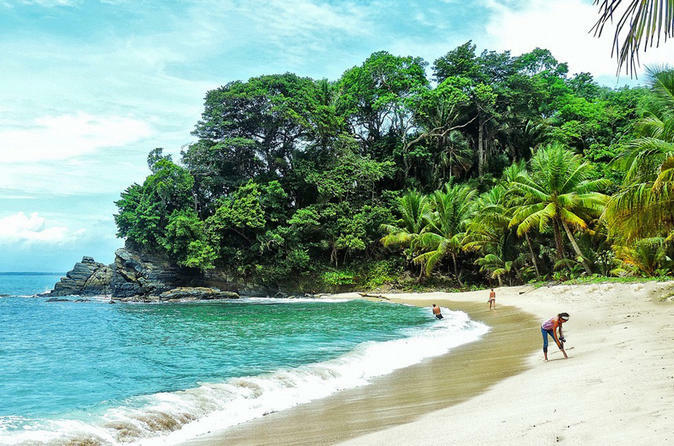 Join this 9-hour tour from Tela to Cayos Cochinos which is a Marine Biological Reserve off the mountainous, northern coast of Honduras in Central America.